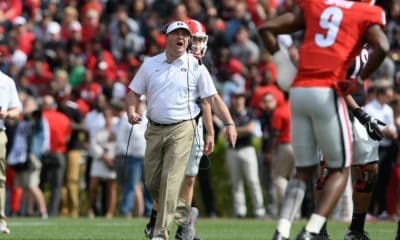 The Georgia Bulldogs are set to host the Samford Bulldogs in 2017, according to a memorandum of understanding obtained from UGA by SicEmDawgs.com. An exact date of the game will be determined at a later date. 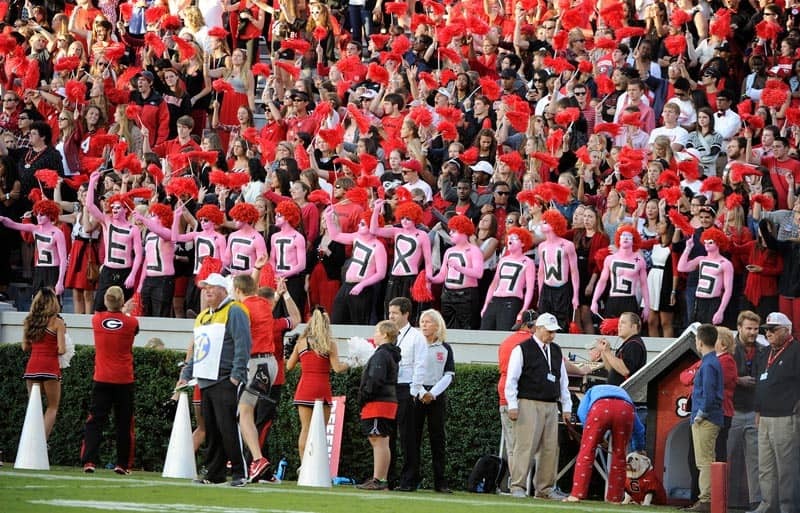 Georgia and Samford have met one time previously back in 1943, a game Georgia won 39-0 in Athens. Samford, a member of the Southern Conference in the Football Championship Subdivision, will receive a $500,000 guarantee for playing the game. 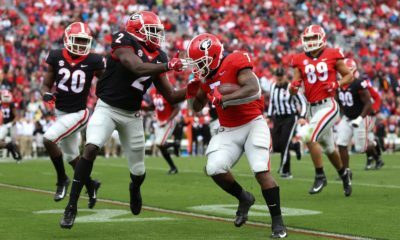 Georgia now has all four of their non-conference games for the 2017 season. 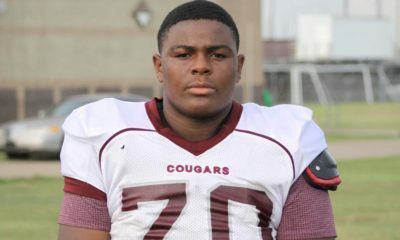 The Bulldogs are also scheduled to visit Notre Dame (Sept. 9) and Georgia Tech (Nov. 25) and host Appalachian State (date TBA). 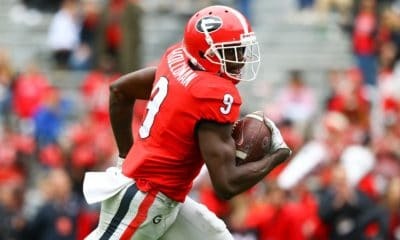 The Bulldogs will play SEC games at home against Kentucky, Mississippi State, Missouri, and South Carolina and will travel to play Auburn, Tennessee, and Vanderbilt. Georgia will also take on Florida in Jacksonville on Oct. 28.